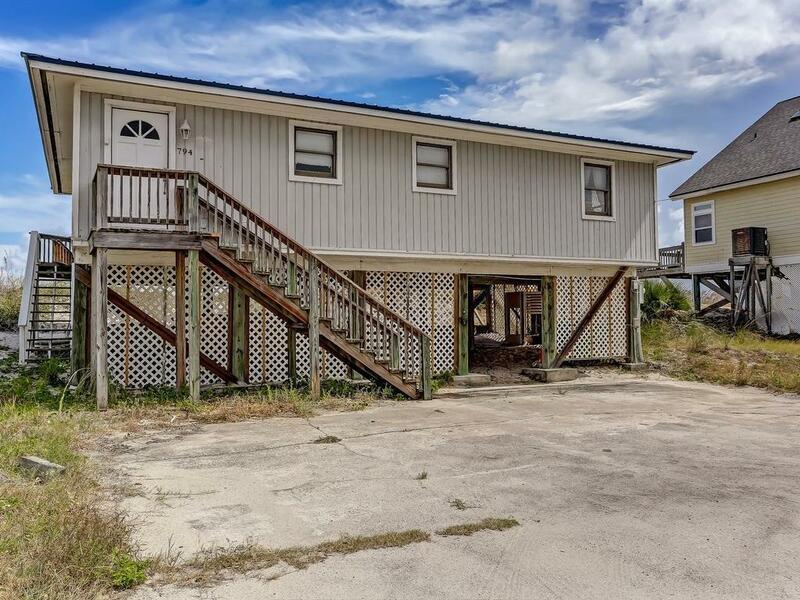 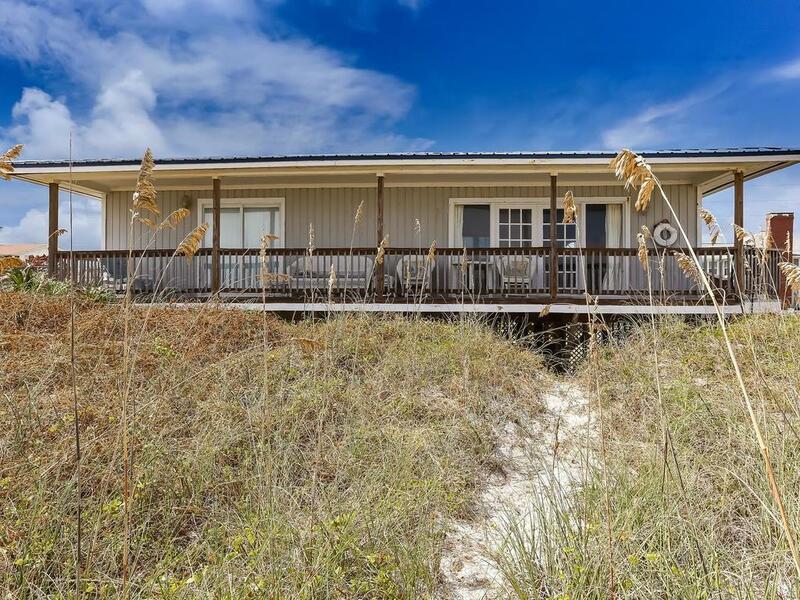 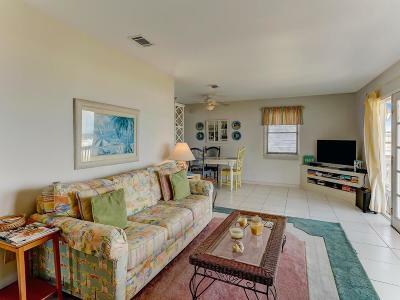 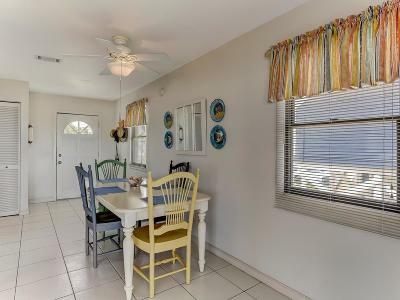 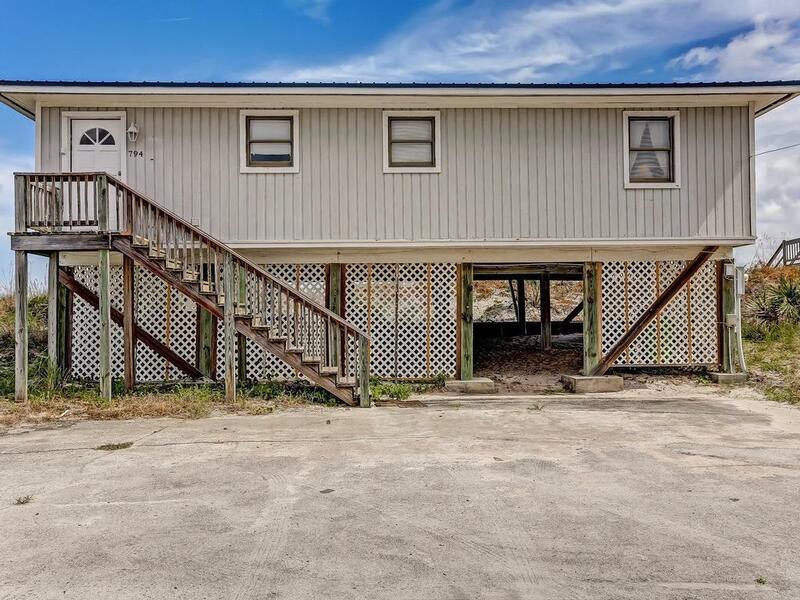 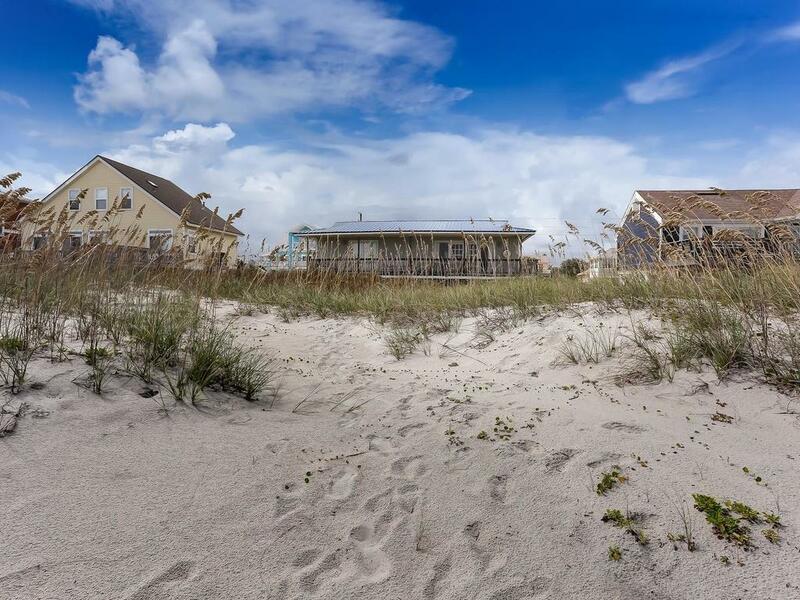 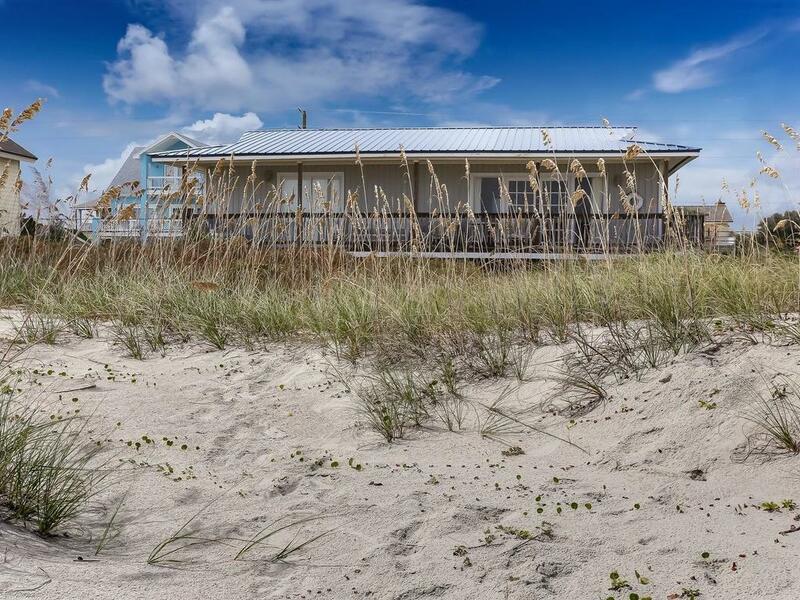 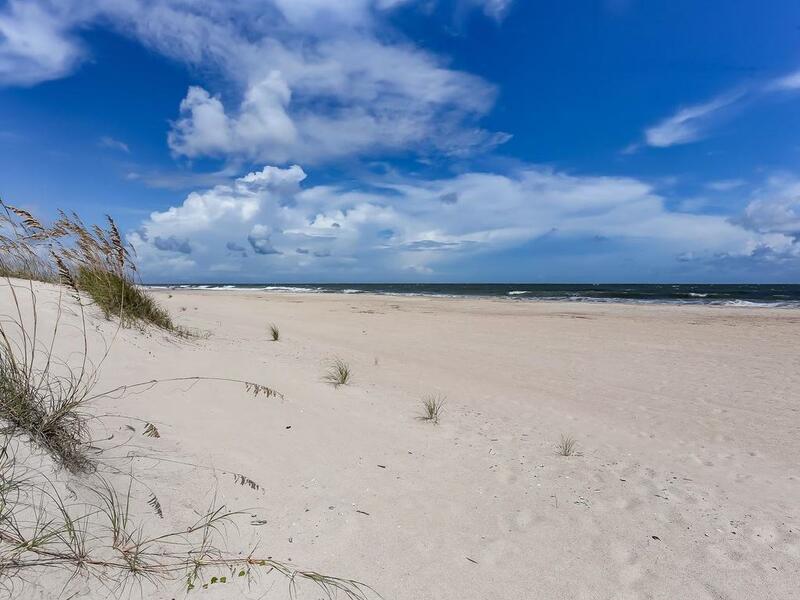 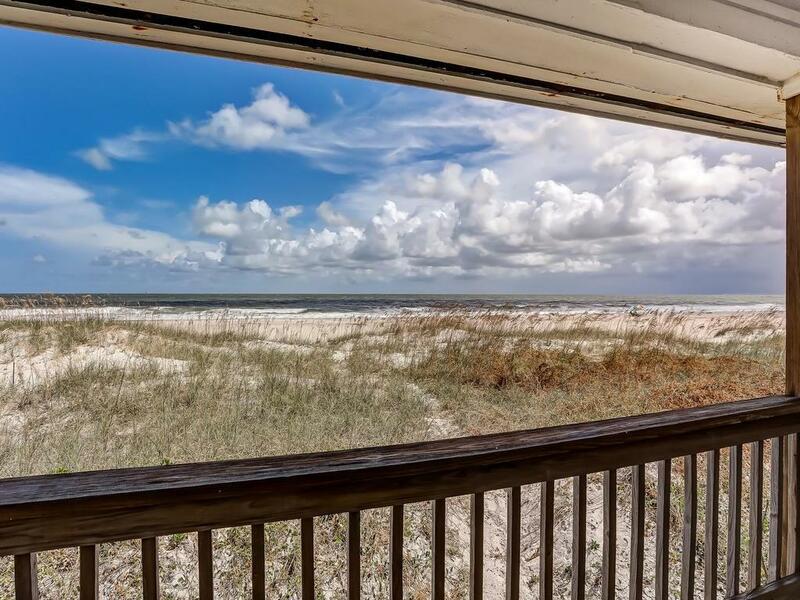 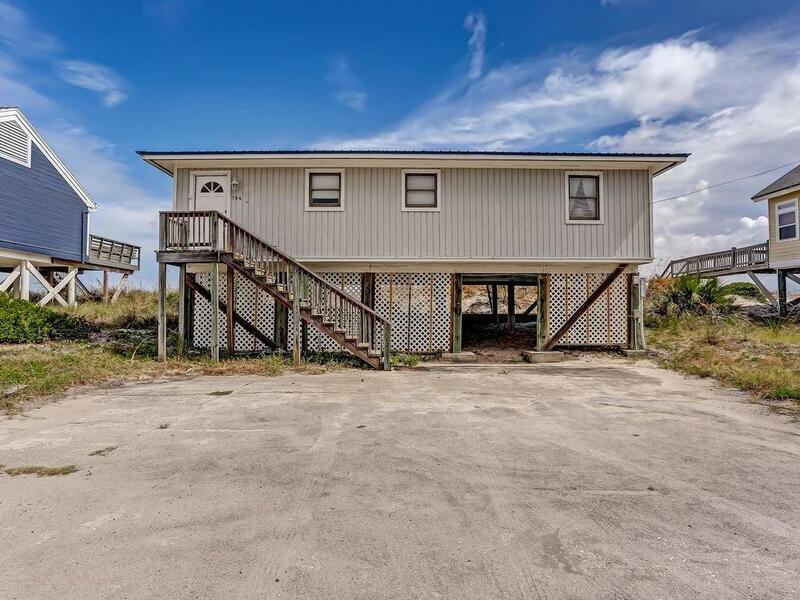 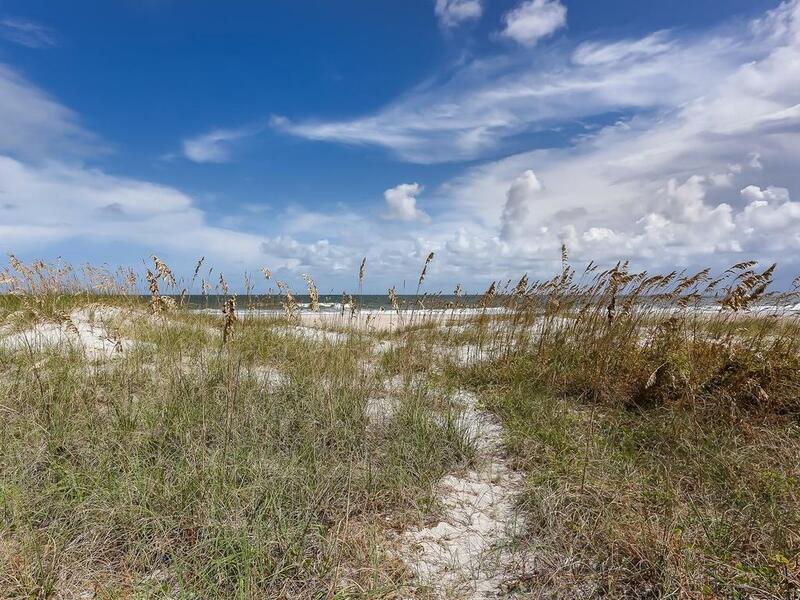 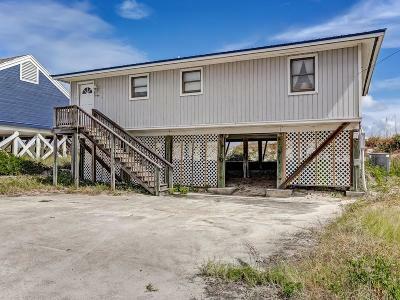 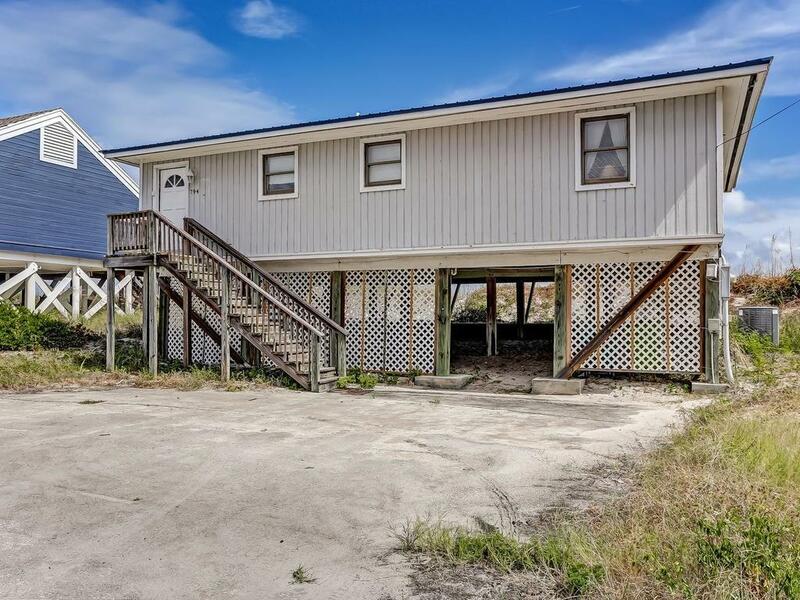 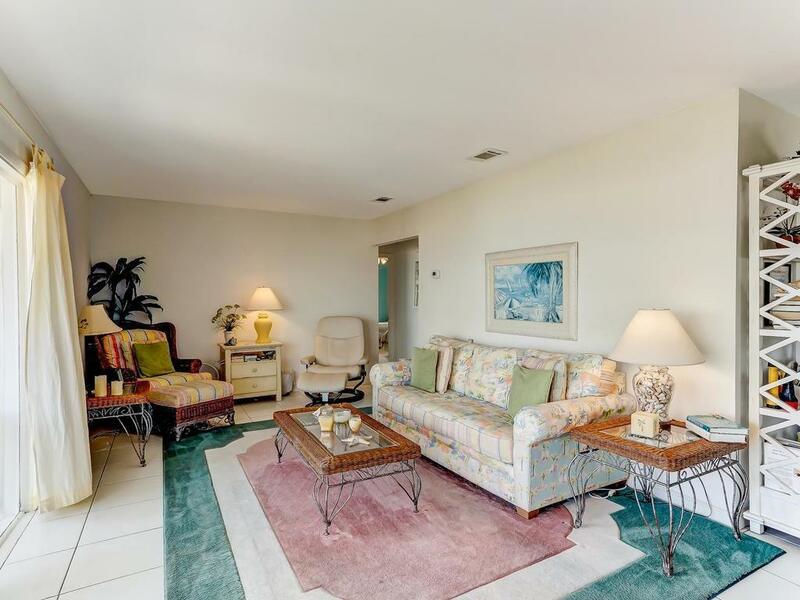 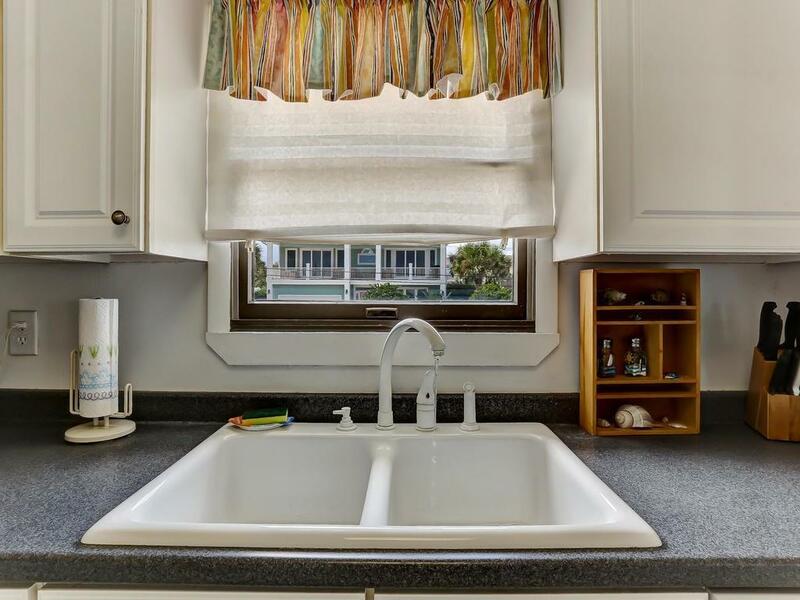 A true Florida beach cottage with 2 BR/1BA nestled on the edge of the dune line with 75' of ocean frontage. 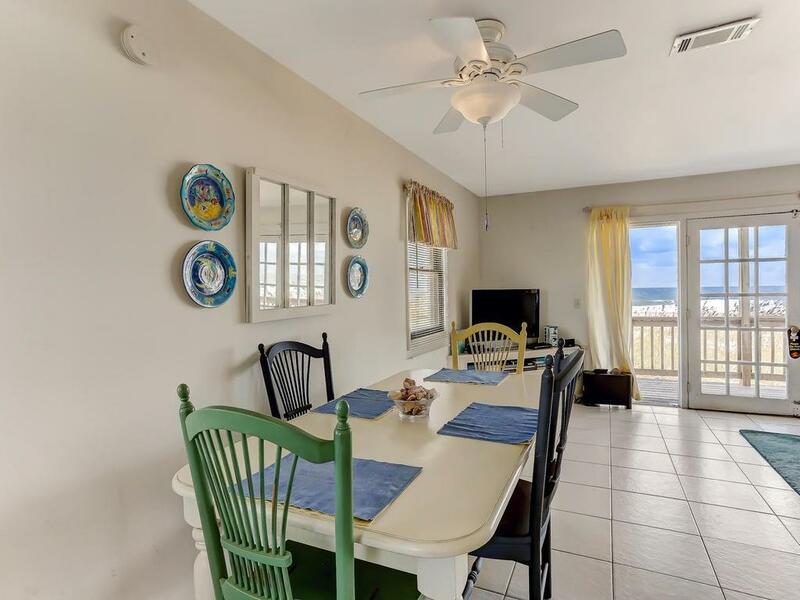 As you enter the cottage your eyes will be drawn to the fantastic beach and ocean view from the spacious living area. 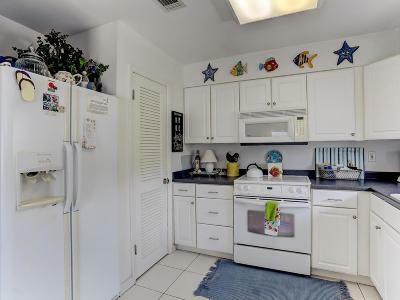 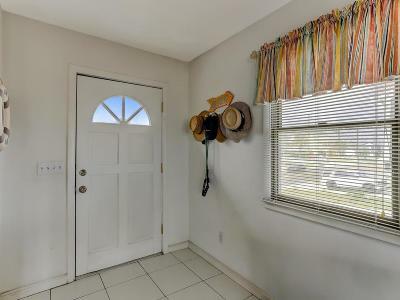 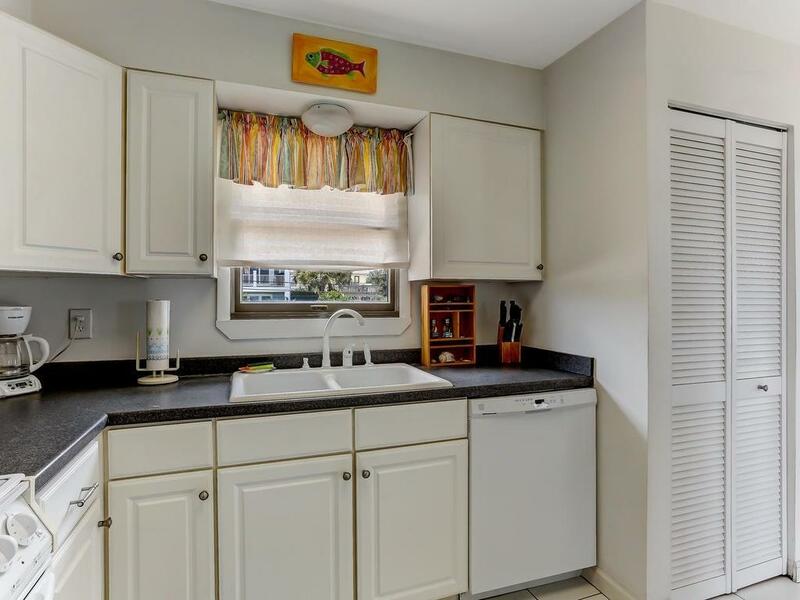 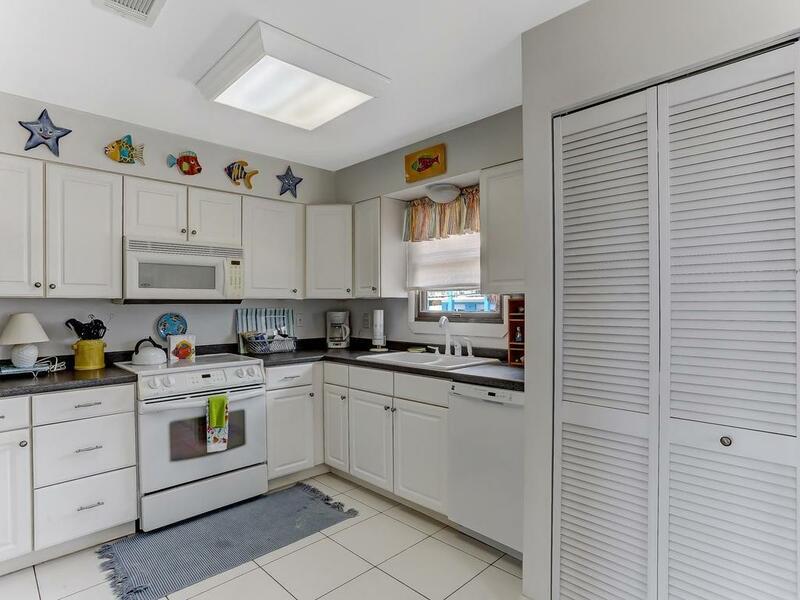 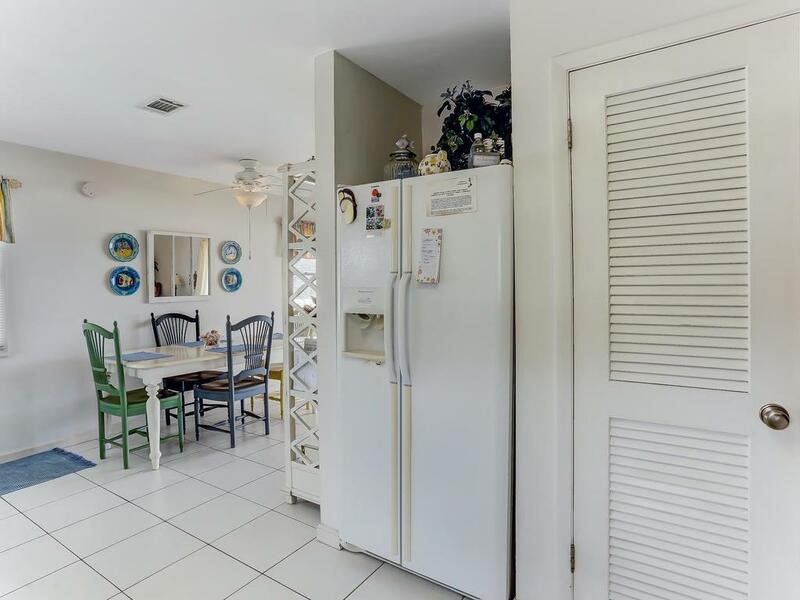 Full size kitchen with dining area just off the living area, all with tile floors. 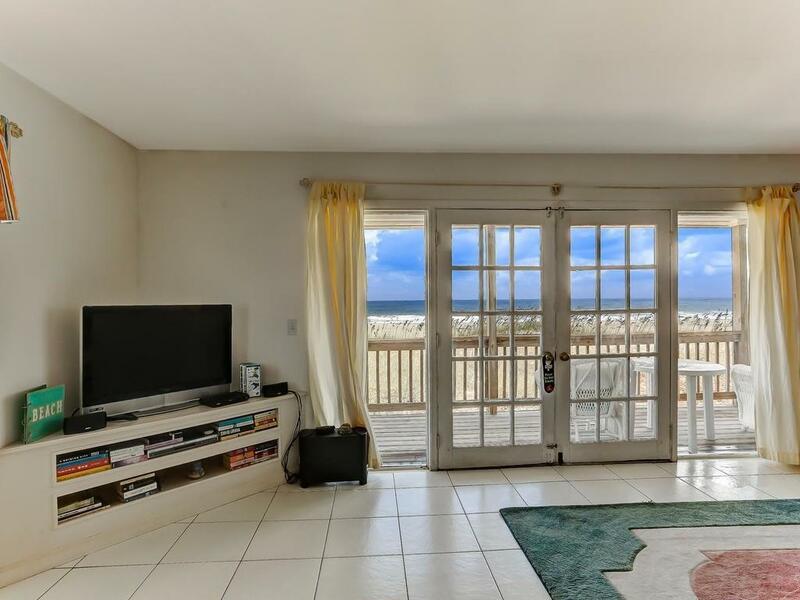 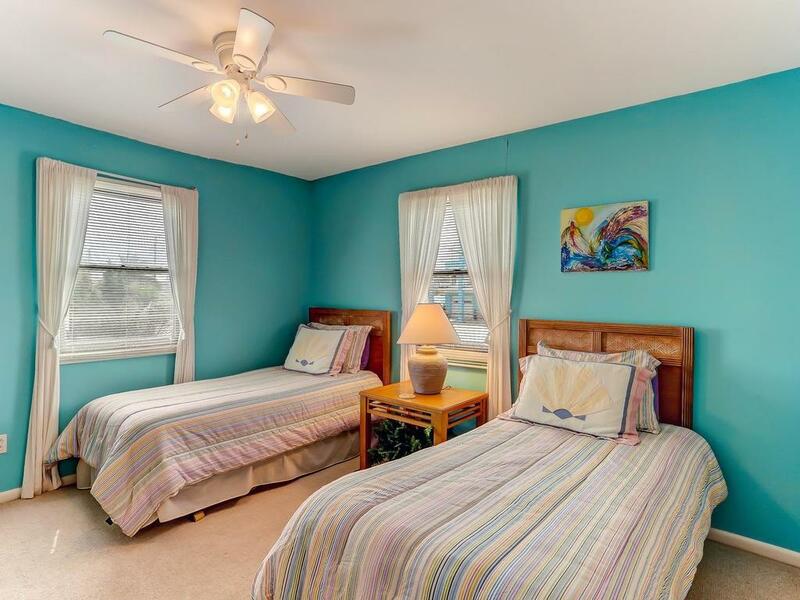 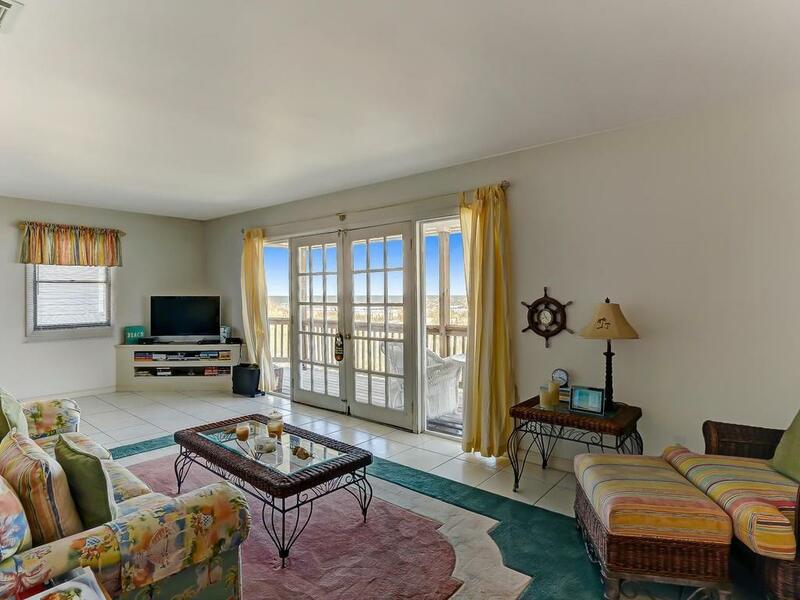 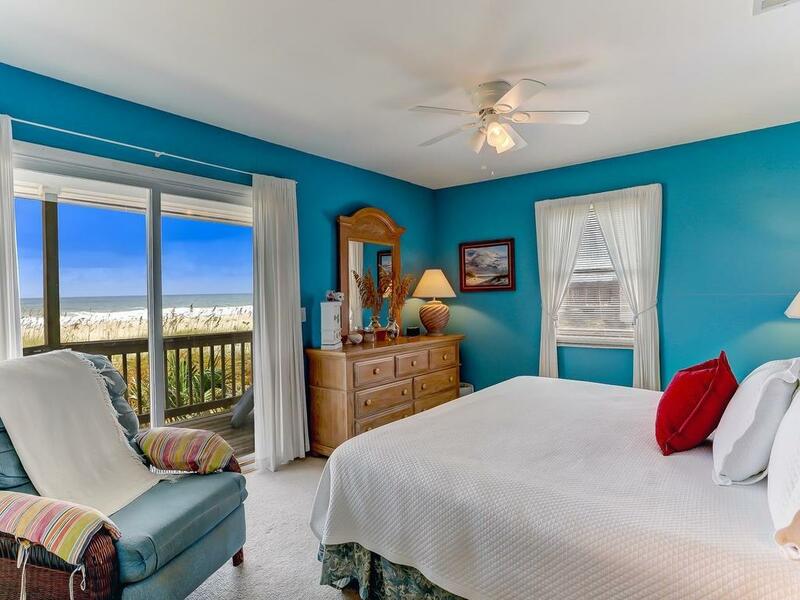 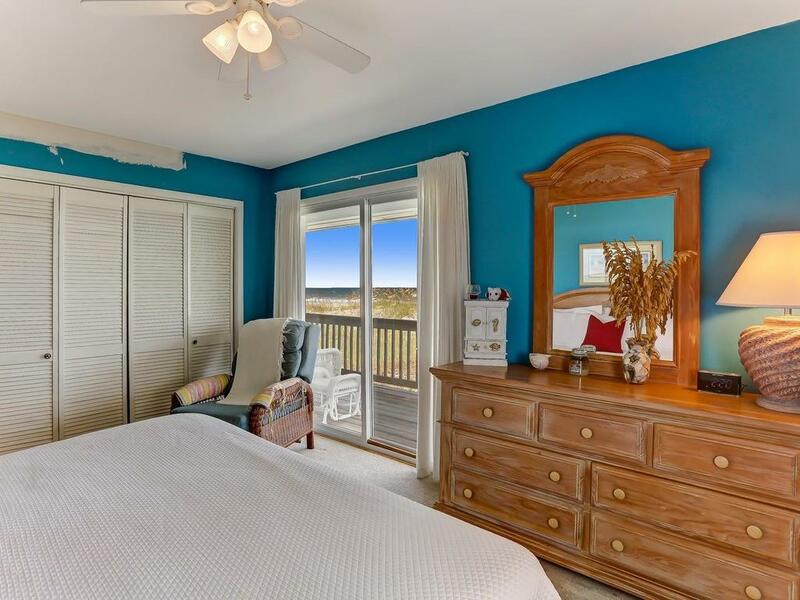 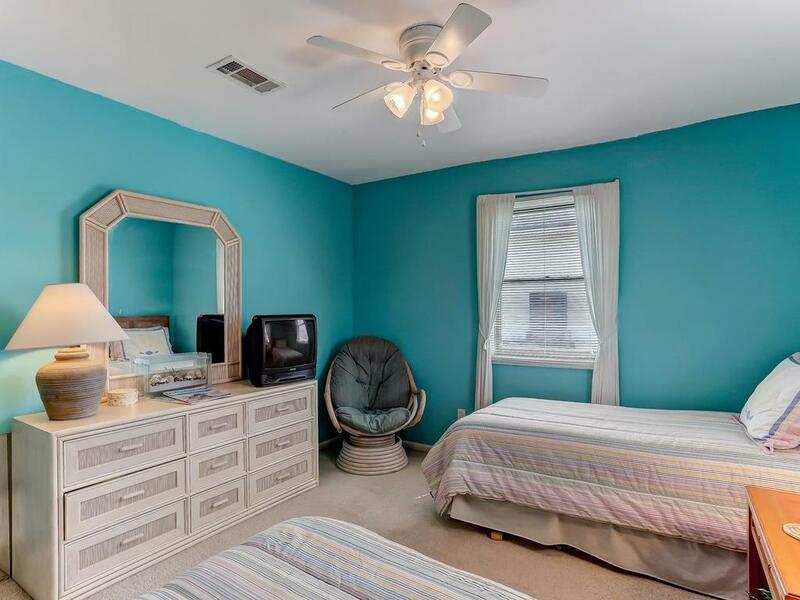 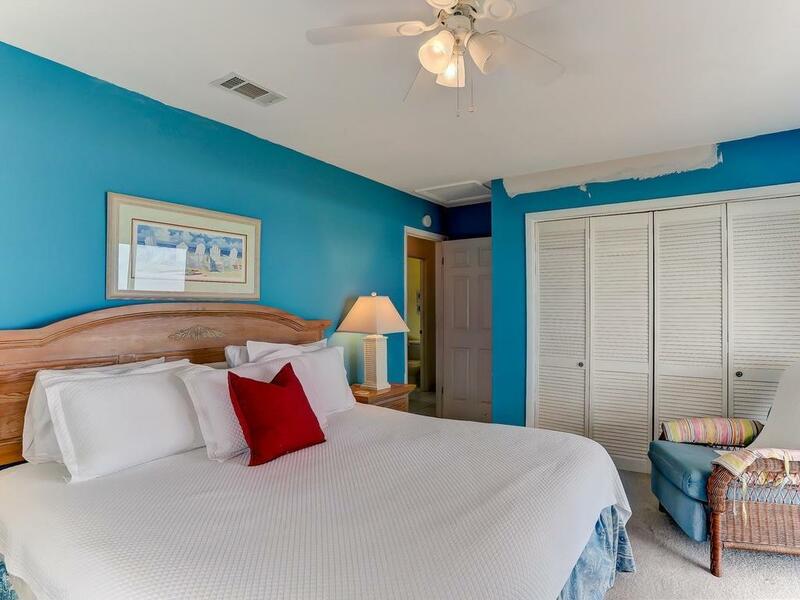 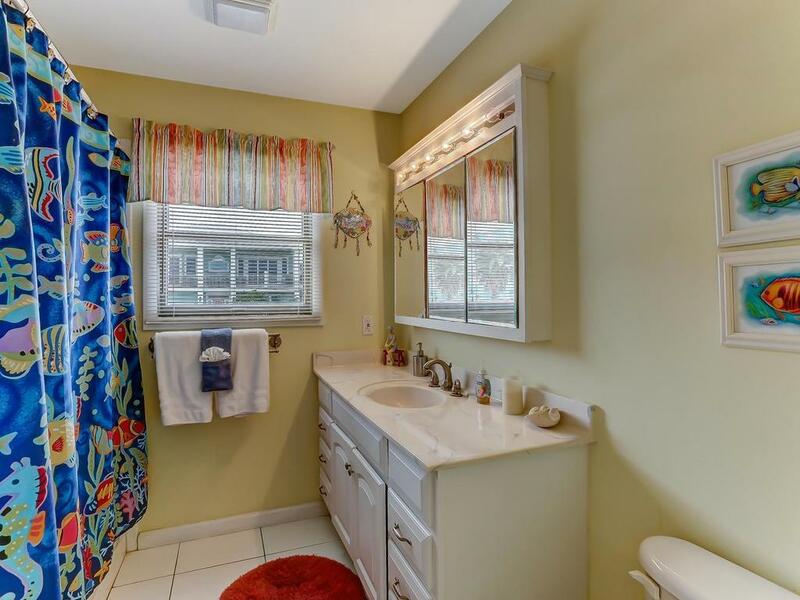 Oceanfront master bedroom with spacious closet and terrific views on the dunes, beach and ocean. 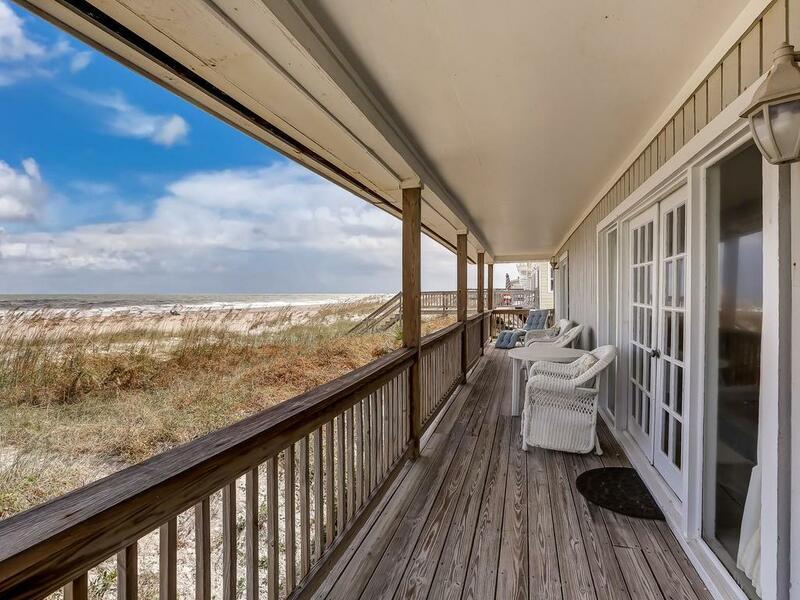 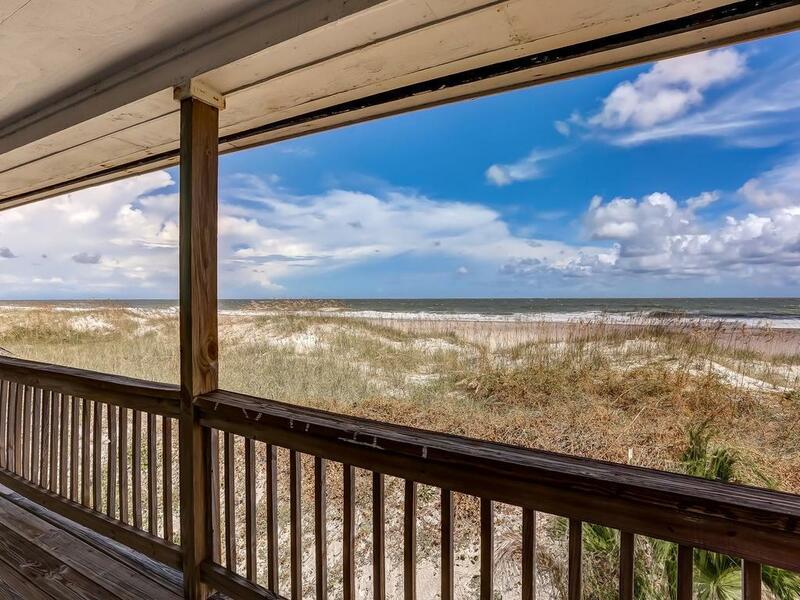 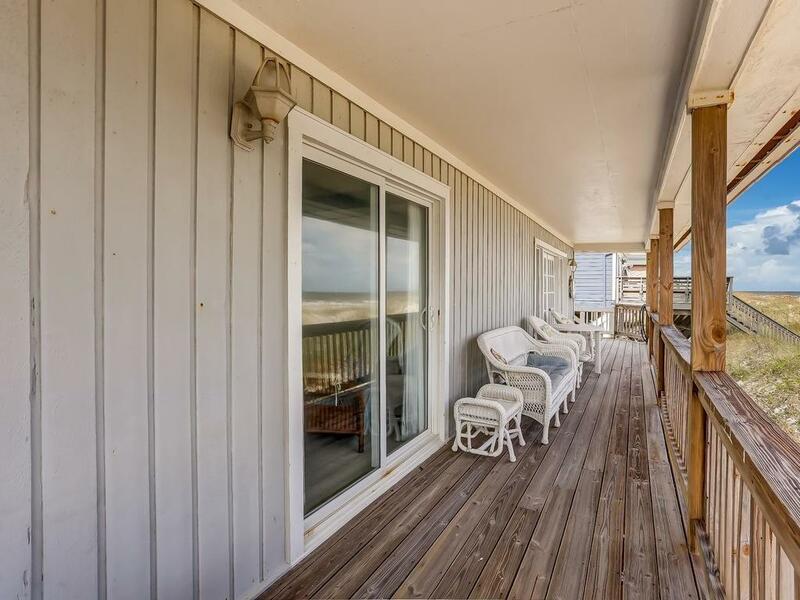 Most of your time will be spent on the 42' wide oceanfront covered porch enjoying the cooling sea breeze and panoramic beach views.  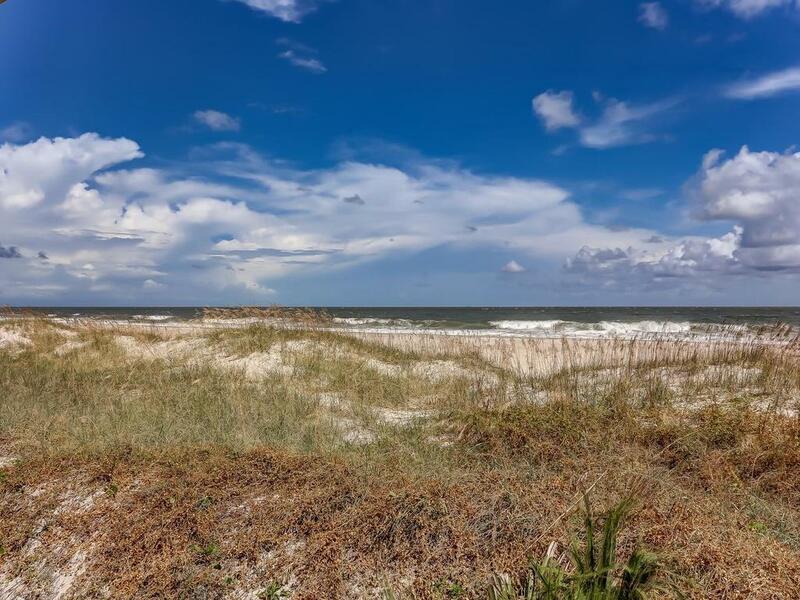 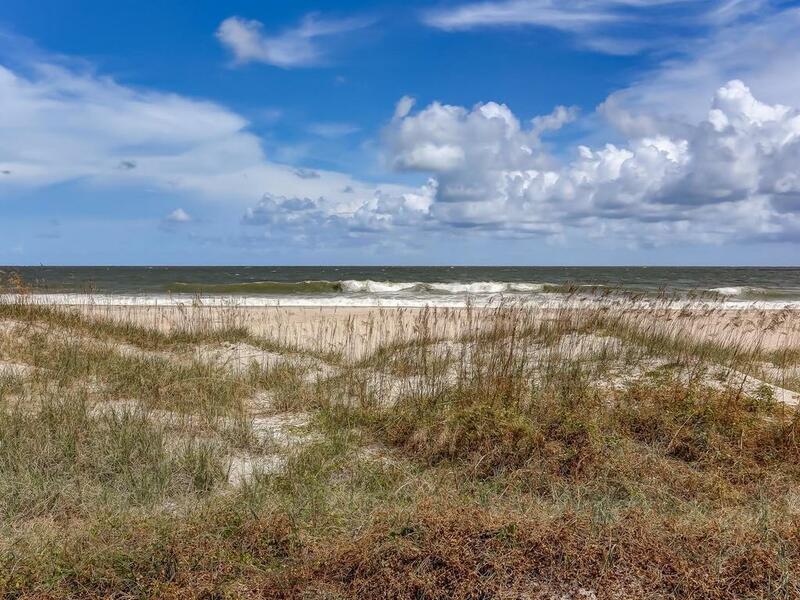 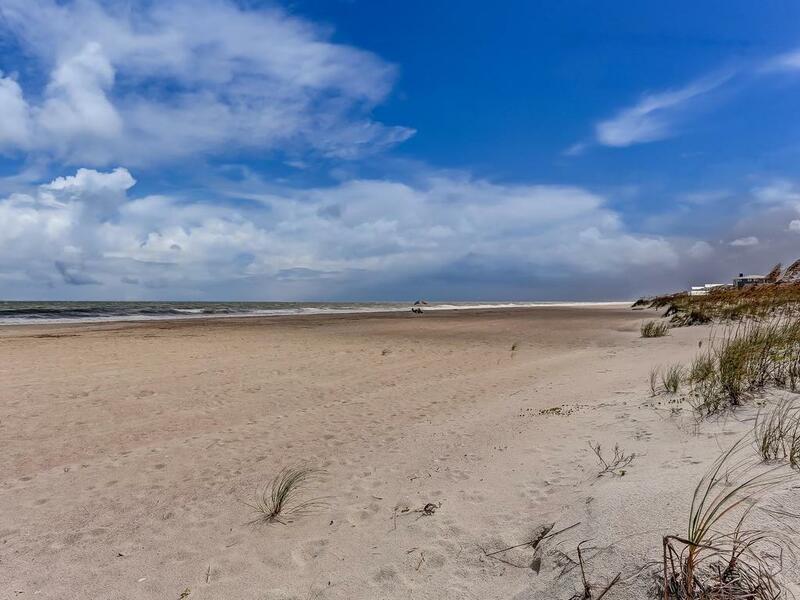 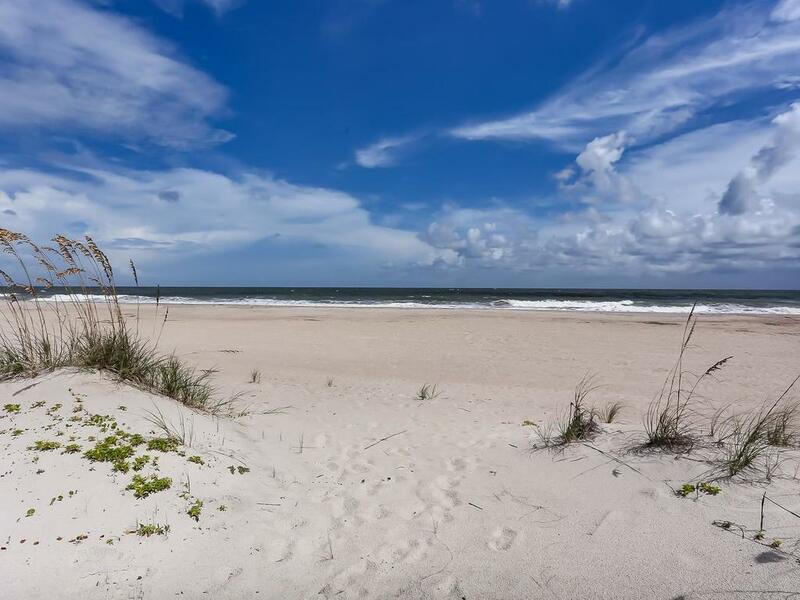 Excellent opportunity to acquire a rarely available 75' oceanfront lot, remove the cottage and build to suit new construction with State approval.